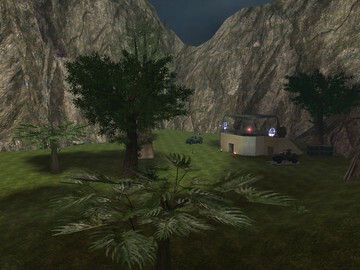 A large map with two bases which are separated by a mountain in the middle of the map with HALO 3 theme and Halo reach stuff. This map designed for CTF. But is also good with slayer or other game modes. Except race (in my option the race in this map not good, but you maybe like it :D). The best experience in this map with 16 players.